2005 Charmac All aluminum Stock combo. 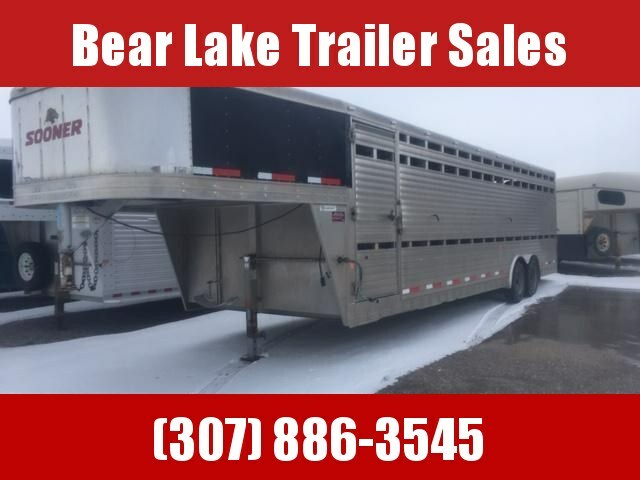 28' long 7' wide. 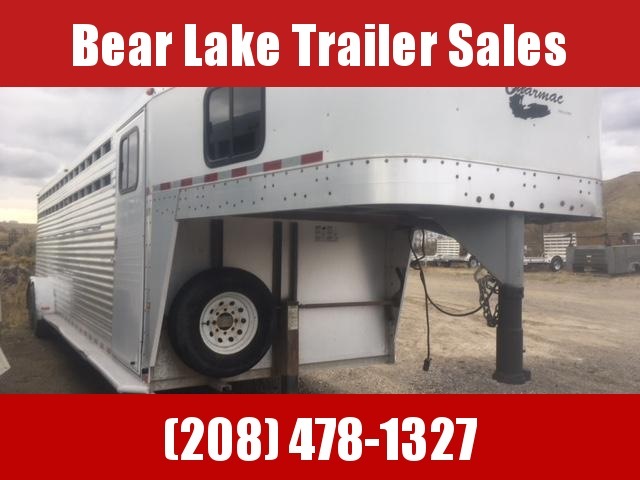 4' straight tack with 4 tier saddle rack. blanket bar. carpet. windows in nose. tie rail both side exterior and on head side interior. one center gate. spare tire included. 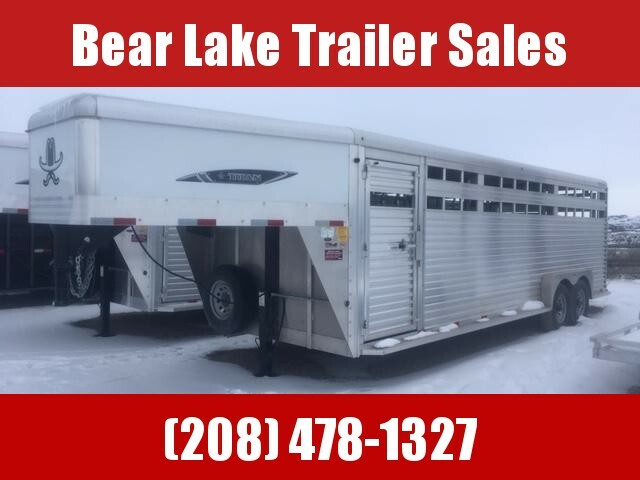 2007 Keifer Built 20' Stock Combo. 20' long with 4' straight tack. 4 tier saddle rack. windows in the nose. brush trey. 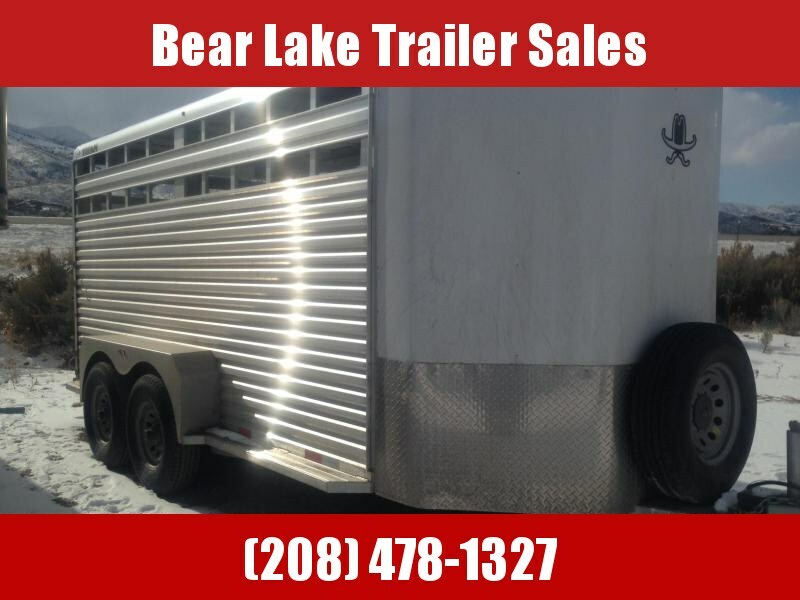 All aluminum trailer. back gate with slam latch and 1/2 slide. true 7 wide. center gate. spare included. 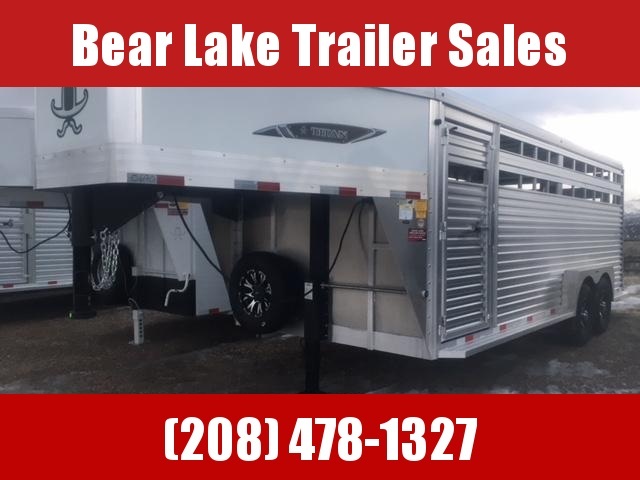 2019 Titan Aluminum 20' livestock trailer. 20' long. 7'6" wide. 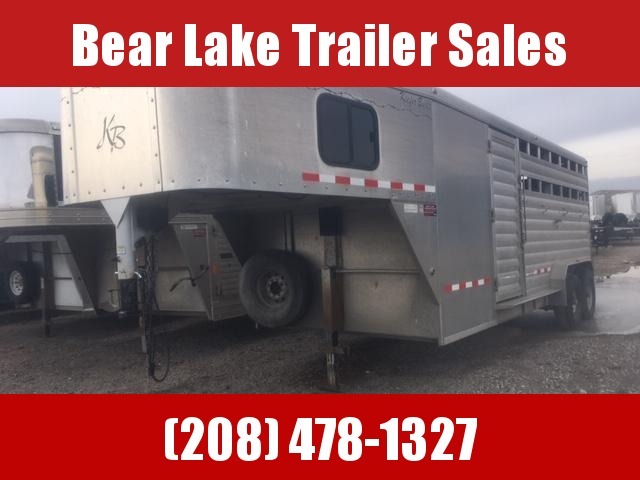 ALL ALUMINUM trailer. center gate. back gate with 1/2 slide. both gates have titan's heavy duty slam latches. spare included. escape door. 5 year warranty. 2000 Silverado 18' stock combo. 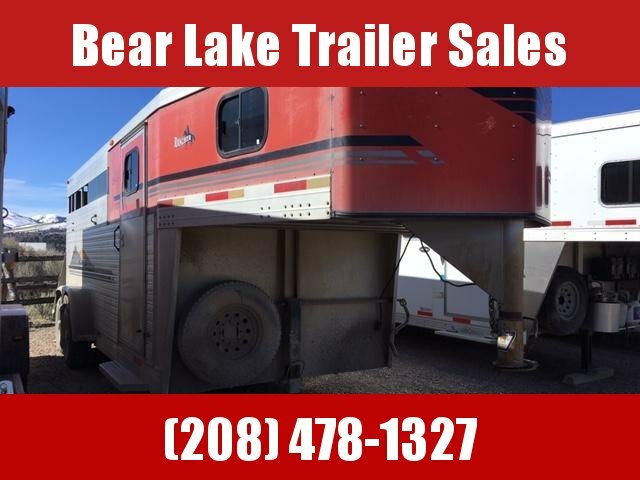 this trailer is in great shape. walk in tack. 3 tier saddle rack. windows in the nose. All Aluminum built. back gate fully enclosed with 1/2 slide. slant center gate. 7 wide rubber kick mat on inside walls.